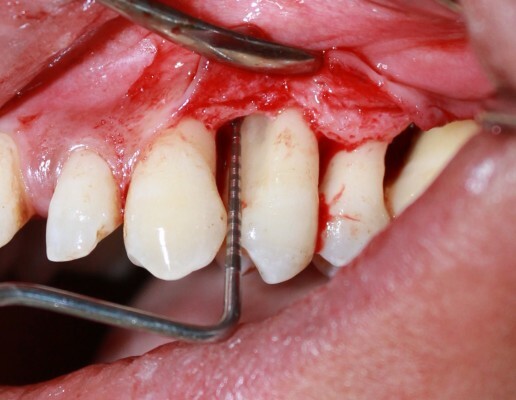 Abstract: Periodontitis is the most common condition, which causes bony defects. Intrabony defects thought not as common as the horizontal bone loss pose a risk of disease progression and thus should be managed optimally; however, it does not mean all the intrabony defects can be treated and all the mobile teeth saved! But, with the advent of new biomaterials prognosis of teeth can be improved. The objective of this article is to discuss old and new concepts toward the optimal management of intrabony defects.